INTRODUCTION: Conventional physiotherapy (electrotherapy. magnetic fields). kinesitherapy, and whole-body cryotherapy (plus kinesitherapy) are used to relieve pain and inflammation or to improve function in rheumatic diseases. The aim of this study was to investigate the effects of different physiotherapies and cryotherapy on biochemical blood parameters of patients with rheumatoid arthritis (RA) and osteoarthritis (OA). 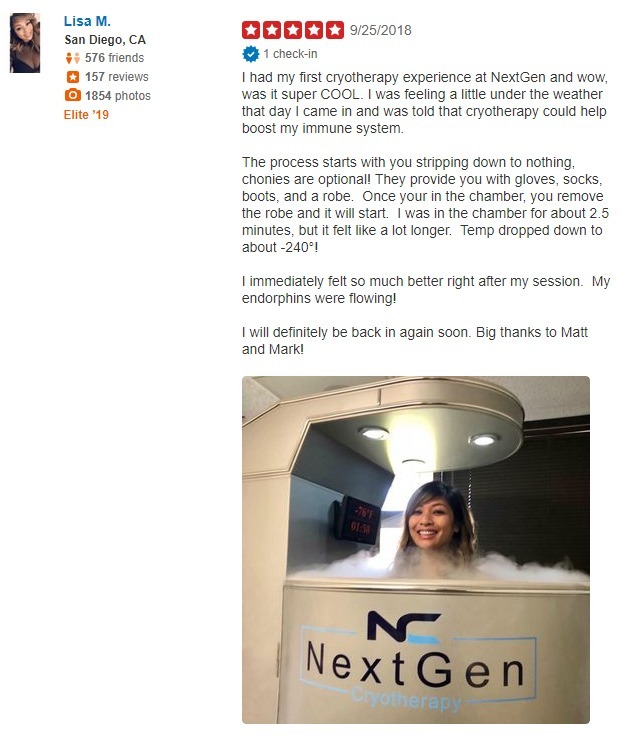 MATERIALS AND METHODS: Twenty patients with RA and 17 patients with OA received whole-body cryotherapy at -140 to -160 degrees C for 2 to 3 min, once daily for 4 weeks. The second group of patients (24 with RA and 28 with OA) received conventional physiotherapy for 4 weeks. We measured the parameters of neutrophil activation (respiratory burst. calprotectin) and markers of cartilage metabolism (N-acetyl­beta-D-hexosaminidase (NAHase), ectonucleotide pyrophosphohydrolase (NTPPHase)) twice: before and 3 months after cryotherapy or physiotherapy. RESULTS: We showed. for the first time, that cryotherapy significantly reduced (P < 0.001) histamine levels in the blood of patients with RA. The effect was long-lasting (for at least 3 months). The levels of blood histamine in patients with OA were not changed significantly. Cryotherapy also downregulated the respiratory burst of PMNs and NAHase activity and upregulated calprotectin levels and the activity of NTPPHase. However, these changes were not statistically significant. In contrast, there were no significant changes in histamine levels or the other biochemical parameters measured in groups of patients treated only with physiotherapy and kinesitherapy. CONCLUSION: It may be concluded that the beneficial clinical effects of cryotherapy in RA patients are in pad due to the action on the production, release. or degradation of histamine.